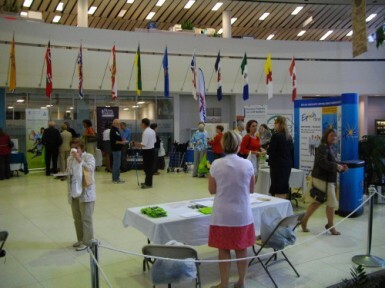 Over 250 people attended the historic launch of the Scarborough CARP Chapter at the Scarborough Civic Centre, May 31st. 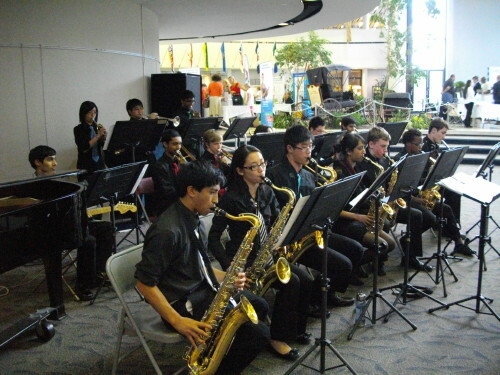 Entertained by the Woburn Collegiate Institute Senior Jazz Band, attendees enjoyed a stellar cast of speakers, refreshments, and the opportunity to visit with sponsors and agencies at their tables. 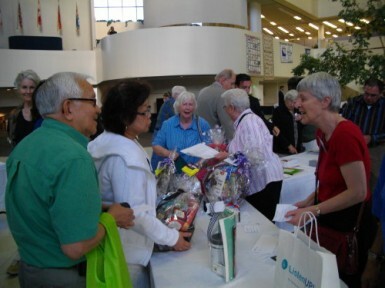 They also participated in a draw for over 25 door prizes. 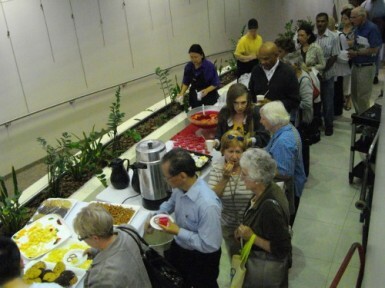 MANY THANKS TO OUR SPONSORS FOR CONTRIBUTING CASH AND/OR DOOR PRIZES! The proceedings and sponsor lists are included below. 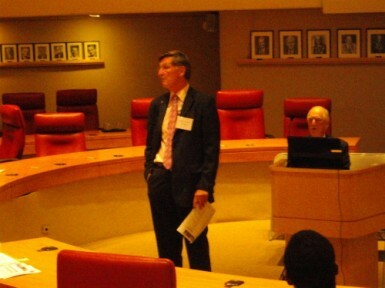 WATCH THIS PAGE FOR DETAILS OF UPCOMING EVENTS – THE BEST IS YET TO COME! If you are not yet a member of CARP please consider joining. You can go to the Membership page from here – just click on Services, Membership at the top of the page. Epoch HR & More Inc.